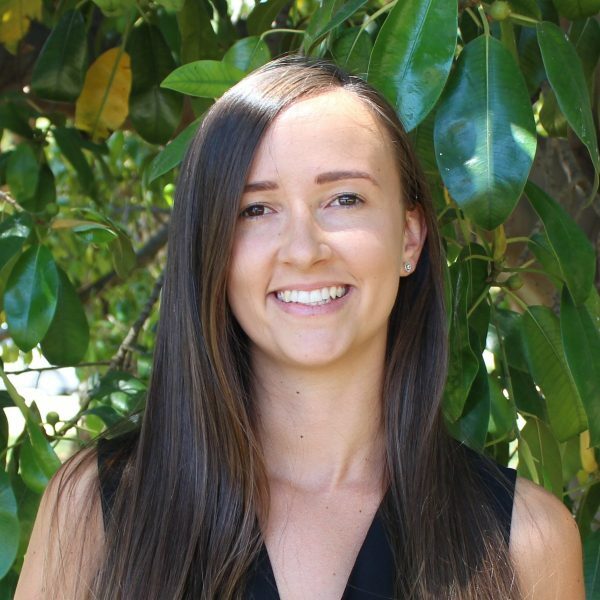 Chelsey is a naturopath, nutritionist and medical herbalist and an active member of the Naturopaths & Herbalists’ Association of Australia. Chelsey is a well-known naturopath in Perth featuring regularly as a writer for Green Goodness Co. and Food Matters. She has been a prolific social media commentator in all things connected to natural health and well being for the last 4 years. Chelsey has a large online community following where she generously shares her long-accumulated wisdom and knowledge to promote a healthier world. Chelsey is a general naturopathic practitioner who enjoys treating children, teenagers, men and women across all ages. Chelsey is research focused and spends time each week researching complex medical conditions to find the most effective, evidence based treatment for her patients. Chelsey’s particular areas of clinical focus include hormonal conditions, weight loss, mental health, digestive issues, skin conditions, stress and fatigue. In a clinical setting Chelsey successfully works in collaboration with her patients to determine their goals and then aims to address the root cause of their concerns holistically. She utilises both traditional naturopathic principles with current evidence-informed practice to achieve the best outcome for her patients. Chelsey is passionate about educating her patients so that they can be in control of their health. As a well-known health educator who regularly conducts public based health education, Chelsey’s down to earth approach imbues her patients with confidence on their health journey.